Joseph Chamberlain College Girls’ Futsal Team are moving from strength to strength and we are thrilled to announce they have recently been featured in a short video by the BBC. 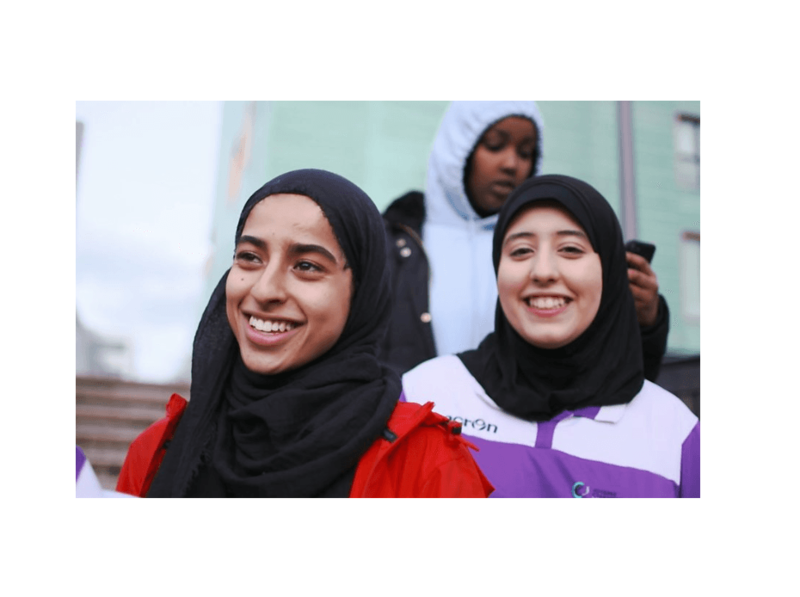 The feature focuses on encouraging more young muslim women to get involved in sports. Congratulations to the team for breaking down stereotypes and having fun while they’re at it! Click the image below to watch the video and hear from the girls themselves on what it means to be part of the College’s futsal team. Read the full article here.